The Whole Woman’s Health v. Hellerstedt decision handed down by the Supreme Court was a significant victory for the 7 in 10 Americans who support a woman’s access to safe and legal abortion, as well as for evidence-based decision making over ideology. “7 in 10” is an old favorite of NARAL’s, a lie they’ve been peddling for years. 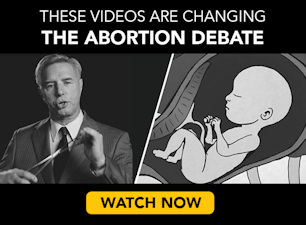 Funny thing, though… when Gallup, Marist (here, here, here, and here), CNN, and others poll the public (using less loaded phrasing that actually factors in different abortion circumstances), they consistently find that more than half the country wants to ban elective abortions, and that Americans oppose the late-term and taxpayer-funding extremes of the new platform even more strongly. But with the extreme anti-choice minority’s pledge to double down on its efforts to eliminate abortion access and anti-choice politicians trying to seize control of women’s decision making and our lives at every level of government, we need a concrete statement of values and a proactive vision to rally around. This draft platform is that. That’s an interesting way to spin doubling down on a fringe constituency instead of trying to understand why your priorities repulse the mainstream. But then, putting fingers in her ears and repeating, “No, you’re the fringe!” every time the country rejects her agenda is a recurring tactic for Hogue. Evidence consistently demonstrates that when women have access to all forms of family planning, not only do they thrive, but their families and their communities thrive. If we are serious about lifting women out of poverty, having access to the full range of reproductive freedoms is key. Oh, is that why blue-state, unregulated abortion facilities are closing almost as fast as those in red states? Hogue seems to have the laws of supply and demand exactly backwards. Perhaps even more compelling is the psychological and mental impact of not being able to control your own body. There’s a reason the UN classifies lack of access to abortion as a form of torture with long term ramifications for women forced to carry pregnancies against their will. 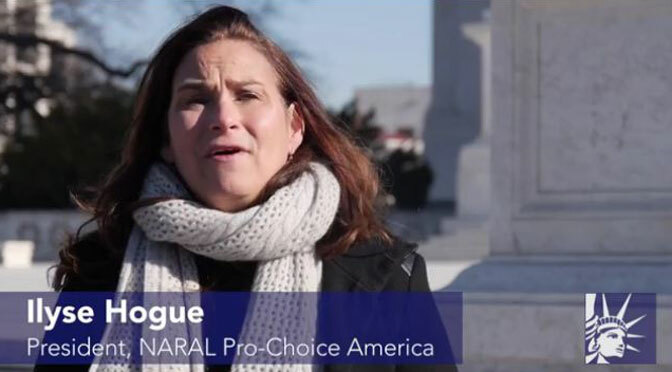 It’s preposterous for Hogue to pretend women’s mental health matters to her, when her organization has so hysterically demonized crisis pregnancy centers for warning women about the mental and emotional dangers of abortion. Y’know what? For once in her scandalously overrated career, Justice Ginsburg is absolutely right. It is outrageous that women of means can still circumvent pro-life laws to have their children murdered. So let’s end this unconscionable economic disparity by abolishing abortion outright, for rich and poor alike. I also couldn’t agree more with Hogue’s closing endorsement of a “future when every woman has access to her constitutional rights regardless of geography, income, or source of insurance.” Unfortunately, her claims to actually want that future will always be insincere as long as she fights to keep “age or development” off that list.